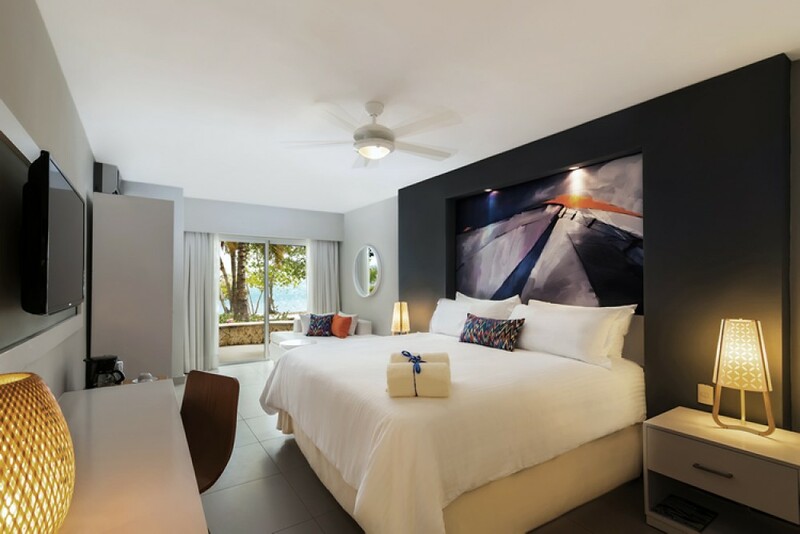 Why we love this hotel: a modern resort, directly located on one of the marvellous beaches of Juan Dolio, which offers elegant rooms and a superb price-value ratio. 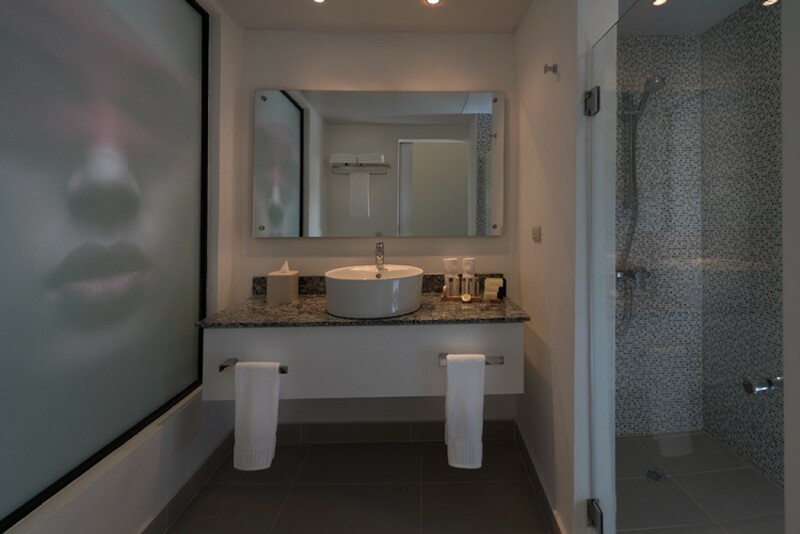 Emotions by Hodelpa is a 2015 opened and upscale all-inclusive-resort located directly at the mile-long beach of Juan Dolio with 336 rooms and 6 restaurants. It’s perfectly suitable for those seeking relaxation and tranquillity while enjoying their beach vacation in the Dominican Republic. 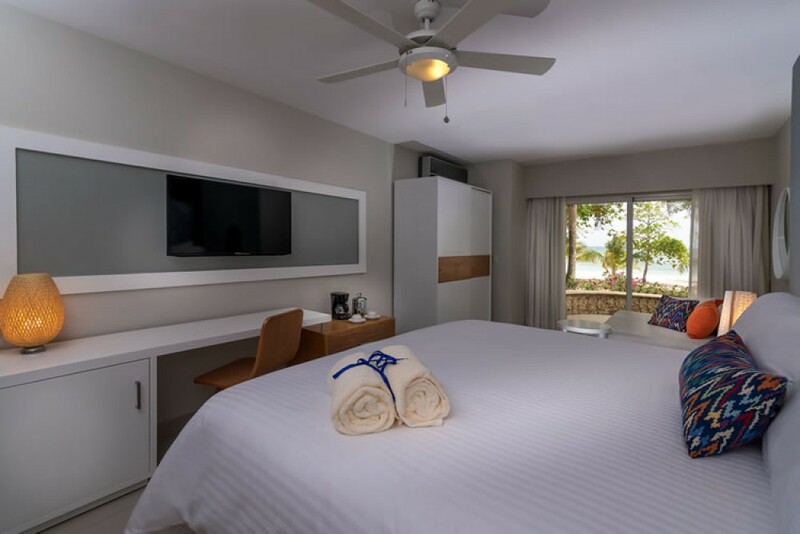 We can recommend this resort for families and couples likewise as it offers different room categories for up to 6 people and an area especially for adults only. 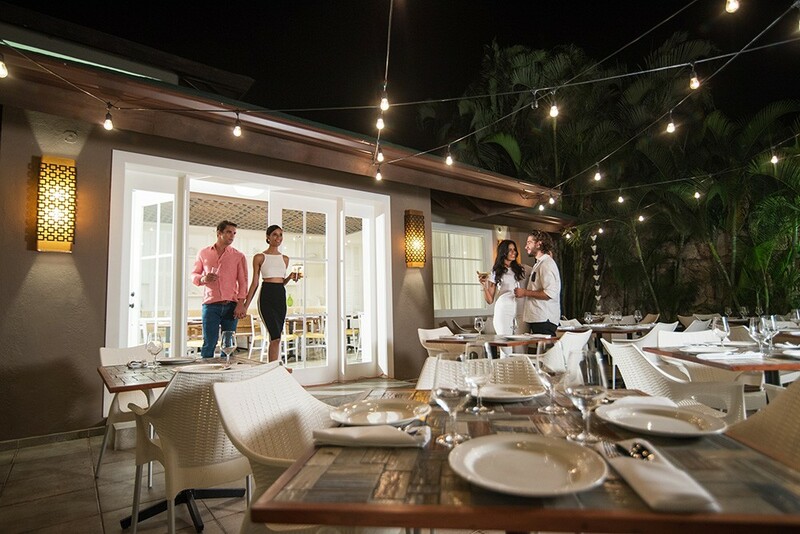 Particularly attractive is the culinary choice of the resort as it offers 6 different restaurants, 2 bars, a coffee shop, a beer house and a wine cellar. 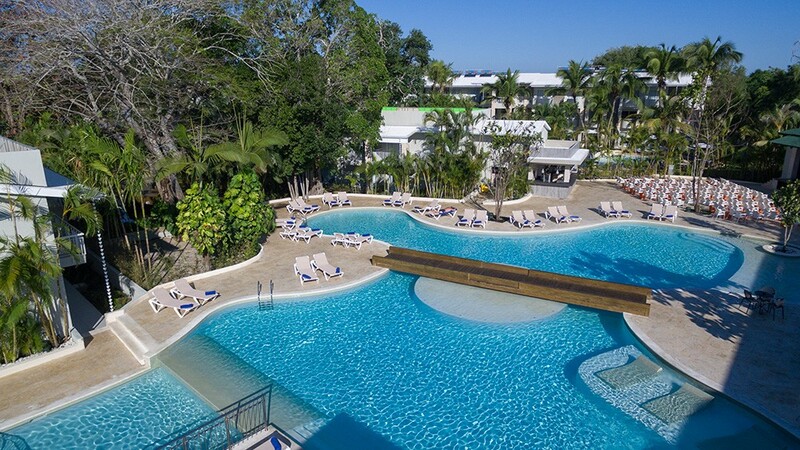 Thanks to its close proximity to Santo Domingo, the capital of the Dominican Republic, with its wide range of culture, meeting and event opportunities, Emotions by Hodelpa is perfectly suitable for incentive trips, business travel and city-beach-combinations. 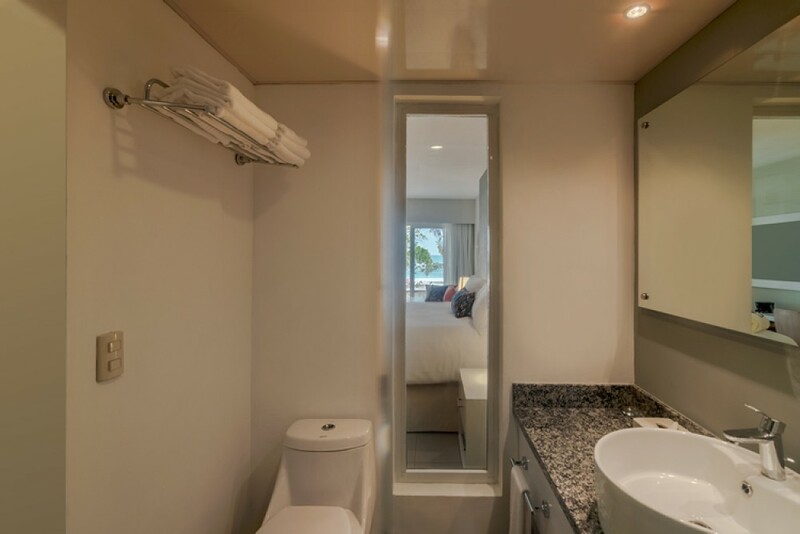 Furthermore active travelers and beach lovers will be fully satisfied with the multiple water sport options and the comfortable Balinese style beach beds. 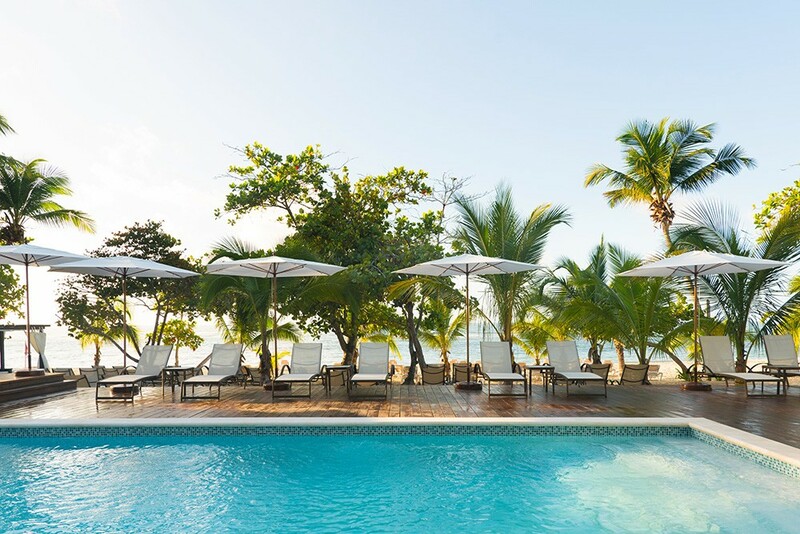 Emotions by Hodelpa is located in Juan Dolio on the south coast of the Dominican Republic. There are three international airports within comfortable driving distance, Santo Domingo being approx. 20 minutes away, La Romana a bit less than an hour and Punta Cana 1,5 hours. The historic downtown of Santo Domingo, the Zona Colonial, can be reached in 40 minutes. 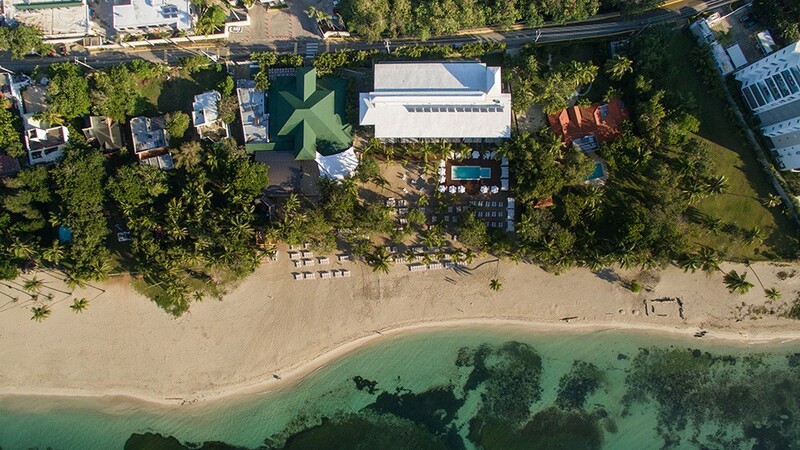 7 restaurants (among them 2x Buffets, 1x Beach Bar, 1x Pool Bar, 1x Italian, 1x Mexican, 1x Dominican Fusion, (for a fee 1x Organic + 1x Lobster Grill, beer house, wine cellar), non-motorized water sports, beach volleyball, 3 swimming pools, gym, tennis courts, table tennis, pool table, climbing wall, kids club, bicycle rental, shooting range. 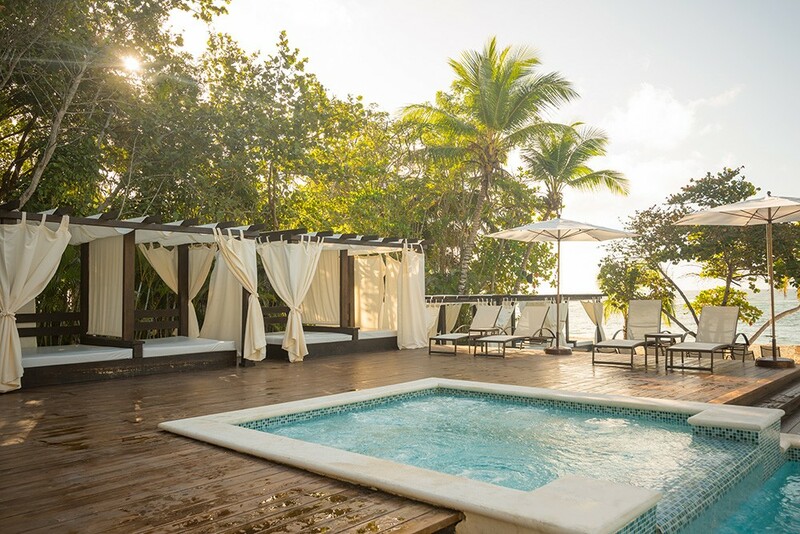 The transfer from Samaná Ocean View Eco Lodge to the resort is not included in the price. This can be organized individually depending on the group constellation.